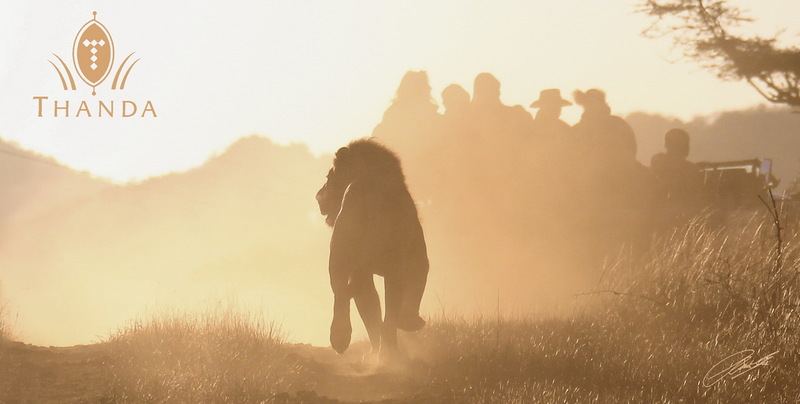 Being chased by a male Lion is an incredible feeling. Even if the chase is not meant for the vehicle but for other Lions nearby. When this huge predator runs to close the distance to the vehicle your instinct is telling you to get away while your knowledge tells you to stand your ground. 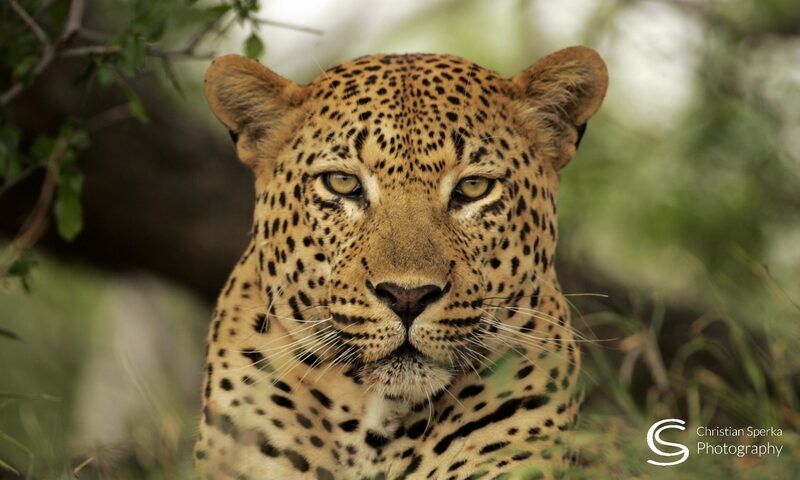 While the experienced Thanda guides take the proper decisions – keeping a cool head – some of our guests have one of the most exciting moments in their life. I can hardly wait for my trip to Thanda! It will probably be about a year and a half. I bought my camera ~ Canon EOS7D (really can’t afford a Mark111), this past weekend and an now saving for my large lens. Then saving for the trip! I have talked about this for years, it IS going to happen! Wow! What a rush that must have been! Previous PostPrevious A Lion’s drink!